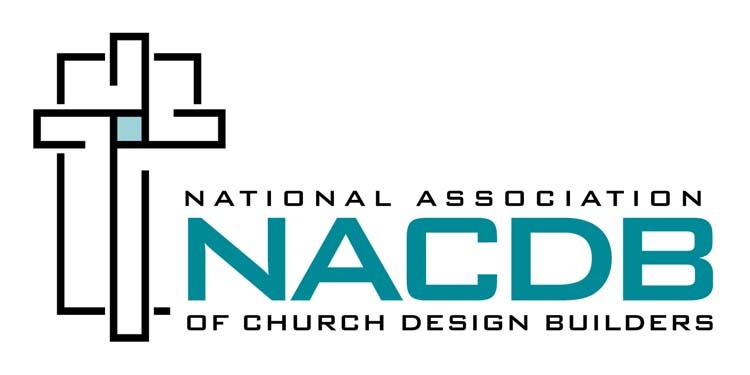 National Association of Church Design Builders | Building Solutions. Starting construction, whether renovation or ground up, can be a daunting task for those who don’t have experience in the construction world. Knowing what the path ahead looks like will help ease tension and set you in the right direction, so we have outlined the three main construction delivery methods below, so you can understand how these services differ from each other and how they will affect you and your congregation. Under this method, the owner contracts with an architect, who designs the project and prepares bidding documents, which eventually leads to the selection of the general contractor. The selection is generally based upon a lump sum price. Under this model the architect receives direction from he church/school (ministry), a wish list if you will, on the design. It isn’t until later, as mentioned above, when a design is complete that actual project costs are determined. This comes after bids are sought based upon the completed design. Presuming that the costs provided are deemed affordable, the lowest qualified bidder is usually awarded the project thought another separate contract. Should the bidding process show that the costs are not affordable or over the anticipated budget, as it is often the case, the design process starts over again to modify the design. Then the project again goes through the bidding processes seeking a contract value affordable to the church. The architect, or another separate entity, under yet another separate contract, observes the construction and administration of the contracts. This usually entails a closed book approach, meaning the price of the subcontracts is not necessarily disclosed as this method is a lump sum method. A Construction Manager, or CM, as an agent of the owner, builds the project form construction documents prepared by an architect. The CM is compensated based upon a fixed fee or percentage of construction costs. When structured property, the CM usually enters the project early-on an provides value engineering, budget and schedule input. The subcontracts are still competitively bid, but there are no markups of the subcontracts form the CM to the owner. The project is open book, as all numbers are known to the owner. Generally in this arrangement, the owner assumes all responsibly for he design and engineering documents. To start, in an era long ago, when castles and cathedrals were being built, the projects sometimes lasted for years – sometimes as witnessed in scripture, they were life-long projects for the King. These projects came under the auspices of one person, the master builder, who designed and built the castle, or cathedral. This is important to mention because that master builder system is still with us today in the form of design/build. 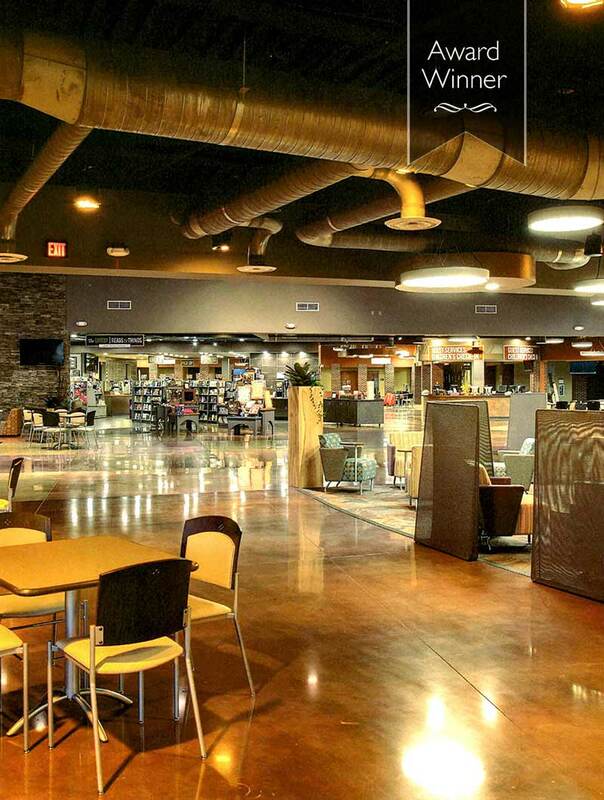 This system stands out as a seamless stress relieving method, the design/build method will provide ministries the ability to have as little or as much input as is desired at all stages of the project without detracting from day to day ministry responsibilities. Design and construction services are packaged under one contract, as a single source of project delivery for all design and construction services. Similar to CM, the project remains an open book throughout the project. Under this method, the design/build firm assumes one hundred percent responsibility. Please let us know if you have any questions about the differences in types of construction delivery methods. You can also find more information on our website: www.nacdb.com. This information is taken from: From “Faith Building” By NACDB Member PBS Church Visioning Group/ Dale Reiser. More information about PBS can be found here. More information about “Faith Building” can be found here.